Thinking of joining us? We know you’ll love it. Special Olympics athletes are children and adults with intellectual disabilities. 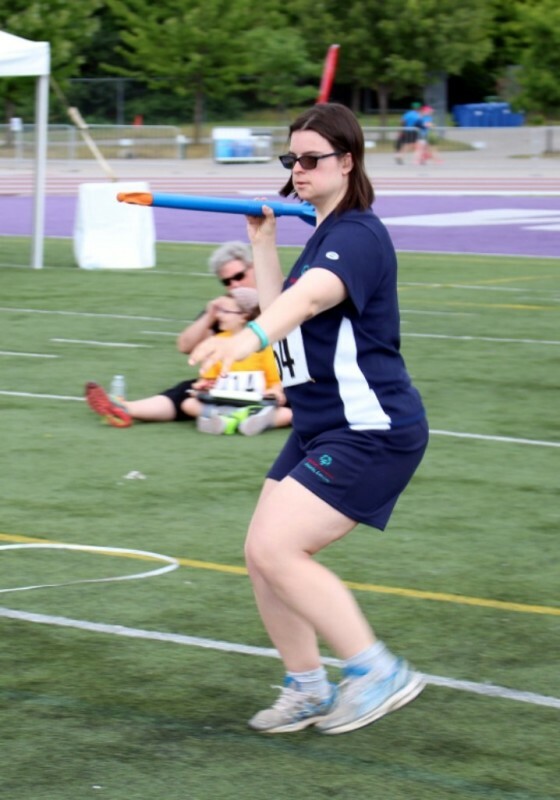 Having fun, developing important skills and building self-esteem through sport training and competition is the life of a Special Olympics Ontario athlete. Anyone with an intellectual disability is eligible to participate. With 18 sports to choose from, Special Olympics Ontario/London offers something for every person with an intellectual disability. Our sports and fitness programs run year-round and we welcome athletes of all skill levels, offering a variety of programs for athletes of various ages. Our organization is dedicated to increasing physical fitness, confidence and other critical sport and life skills of our athletes in a positive and supportive environment. For safety reasons, London’s policy requires athletes to be at least 12 years of age to participate in team sports. There is no upper age limit for sports other than Active Start, FUNdamentals and those designated as youth sports (for example, youth bowling). Come join us and share the joy and passion that our athletes have already discovered. Make new friends. Get healthier. Share your abilities with us and find yourself in a world of acceptance and encouragement. ​​All individuals two years of age or older with an intellectual disability have access to Special Olympic Ontario/London’s sport programs. Those with multiple disabilities are also eligible to participate, but one disability must be an intellectual one. Become a SOOL athlete in 3 easy steps! Become a Registered Athlete Today! Click here to fill out our Athlete Membership form. This is the first step to becoming an active athlete with Special Olympics Ontario/London. Once you have completed the Athlete Membership form, please email our Registrar at london.registrar@specialolympicsontario.ca to register. Once you have registered, you will receive your SOO Number and Welcome Package. We're delighted to have you as part of our team!